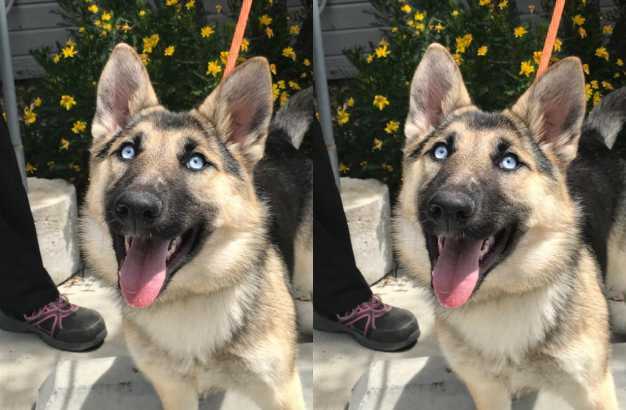 6 month old Neecee is brand new at GSROC and just settling in. She was being given away by someone in front of a discount store. When we heard Neecee’s story, GSROC jumped in to save her. We could not allow this sweet girl to be given away to just anyone. She is now in a GSROC foster home and getting along well with the other big dogs there. We are getting to know this cute girl and will update her bio shortly. Please check back for updates. female If you would like to meet Neecee, please complete the online application and an adoption counselor will contact you.